The 37th Annual Spring Thaw is looking to be one of our most exciting events yet! Visit with product representatives, enjoy refreshments, take advantage of great pricing, see new products, attend free seminars and speak with experts from both educational and governmental organizations doing marine research and making great strides in understanding and utilizing our lakes. This year we have two cruisers, sponsored by Sail Place Inc., visiting to speak about their experiences in sailing the Great Loop and the Bahama’s. 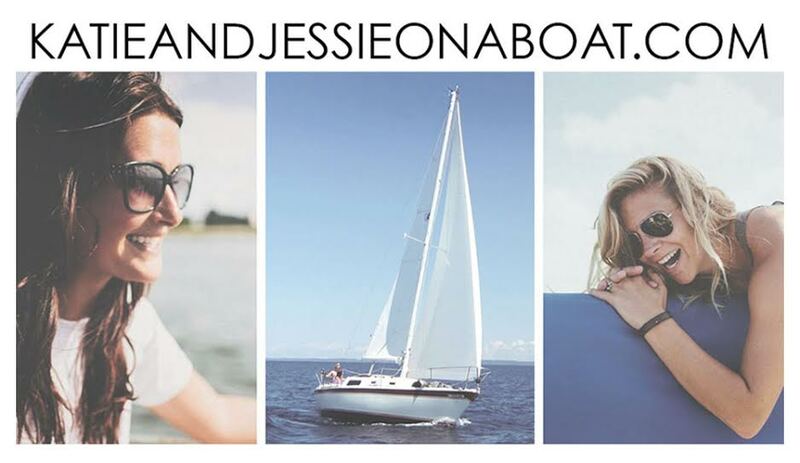 We are pleased to welcome Jessie Zevalkink who will walk you through a photographic journey of what is was actually like to cruise America, Bahama’s and Canada with her best friend Katie Smith. With minimal experience and a tight budget, learn how the girls survived 6000 nautical miles together with trial by fire. 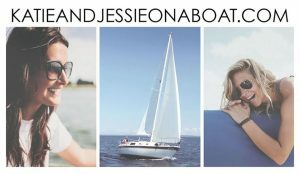 The best and worst days of their lives have been well recorded at katieandjessieonaboat.com and you can see their presentations at Spring Thaw this year! Hope to see you here at Torresen Marine, Saturday, March 11th from 9:00 a.m. to 5:00 p.m. Email us at springthaw@torresen.com or call 231-759-8596 with any questions.